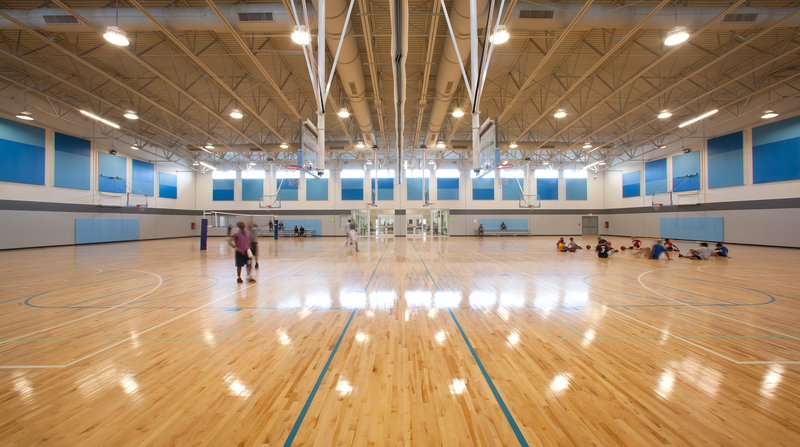 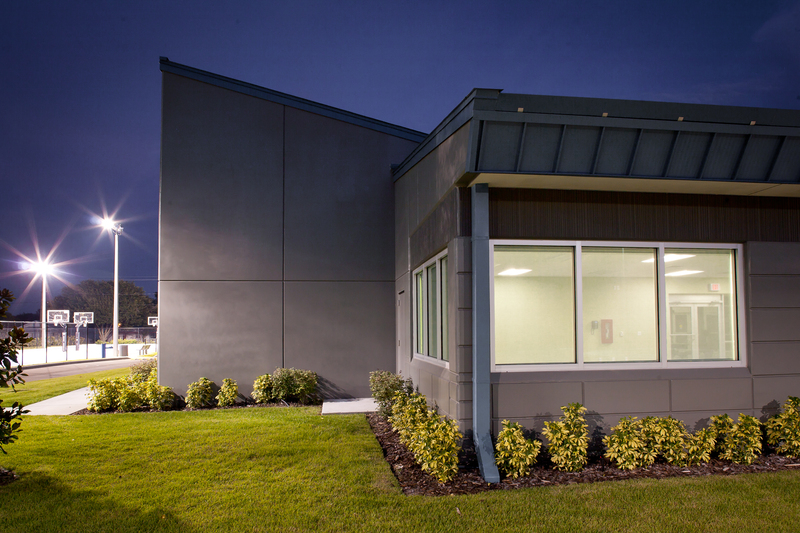 The Auburndale Community Center and Gym is a multi-purpose facility for the city of Auburndale. 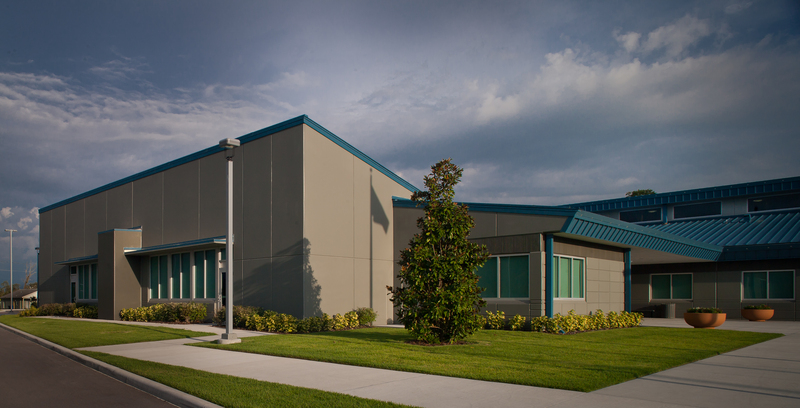 The 35,000 square foot facility is a new Community Building bridging between two municipalities; Winter Haven and Auburndale. 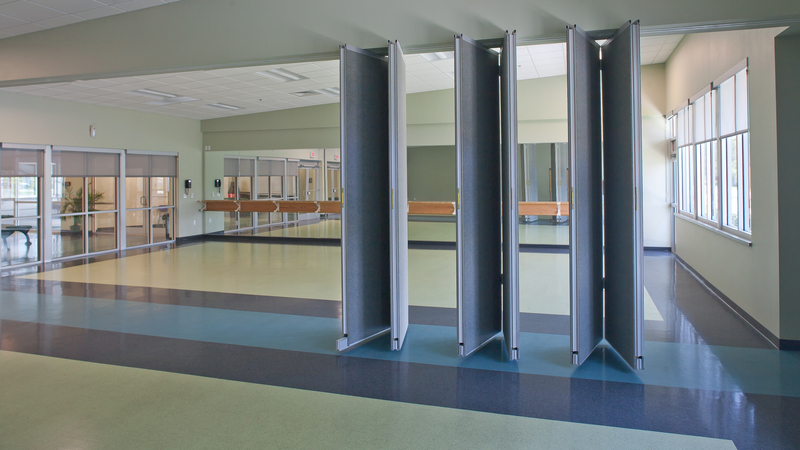 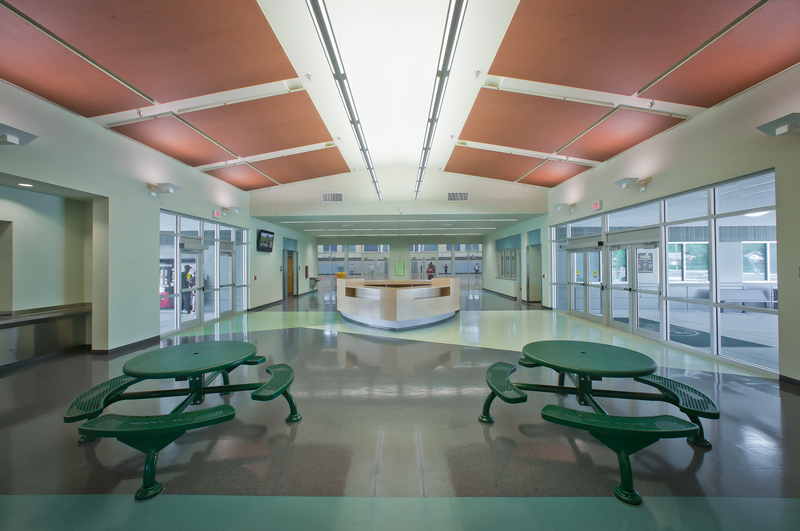 The facility was also designed as an Emergency Shelter for the families of First Responders in the event of a hurricane. 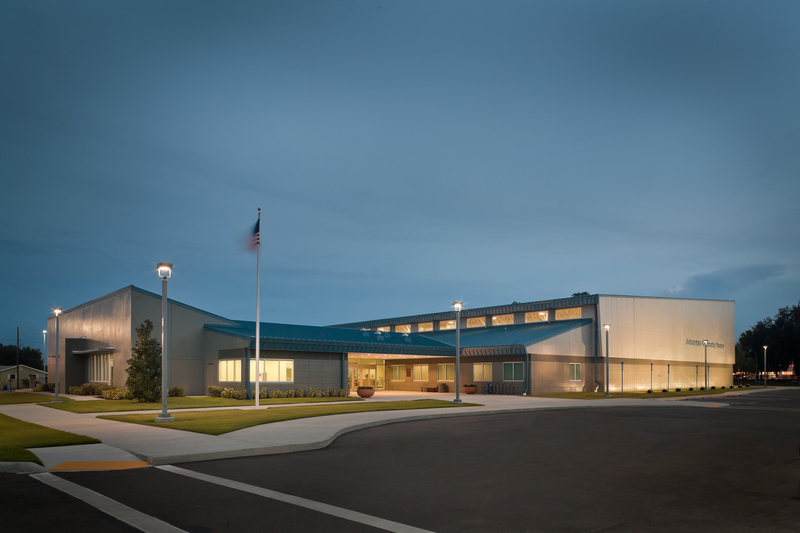 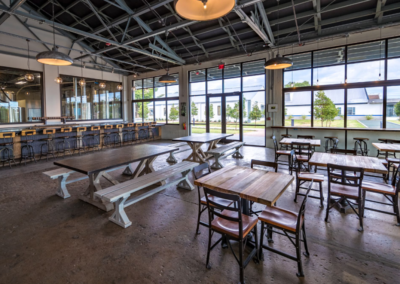 The building was designed to have divisible large spaces to accommodate large gatherings of the Community and be a true “multi-purpose” facility. 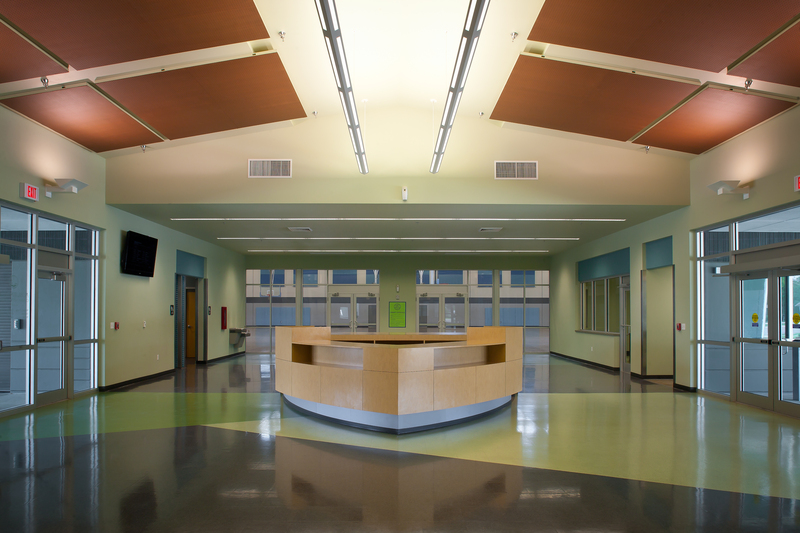 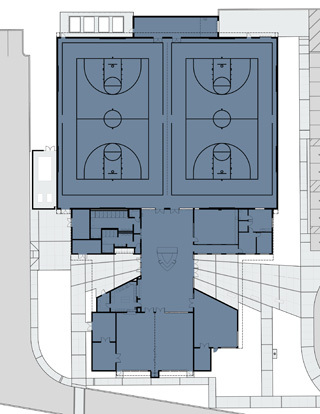 Spaces include a divisible gymnasium, partitioned classrooms, a kitchen, lobby and restrooms. 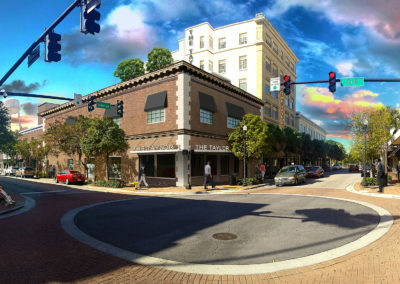 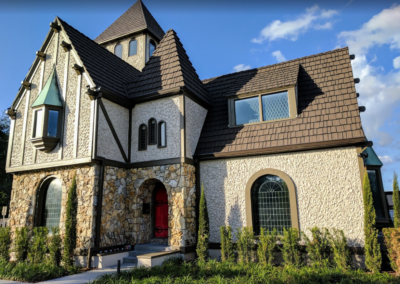 The project utilized the guidelines of Community Block Development Grant and followed all of the Federal Requirements through the construction process including the Davis-Bacon Act.